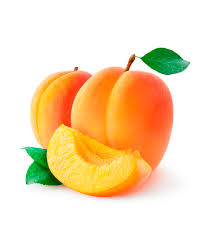 Apricot 2 oz. | Southern Scentsations Inc. This fragrance begins with an apricot accord which is accented by a green banana note. The apricot accord is supported by a jasmine character and has a musk base note.